Indie Author's Toolbox: Can't get a BookBub Deal? Have you tried BookBub Ads? The program itself is easy to use, and it does work. You will get clicks, and you will start making sales the day your ads begin to run. Just be warned. It's expensive. And, it's next to impossible to break even. So far, I've invested $45, sold eight books at $3.99, and earned about $20 worth of royalties. That's roughly a 45 percent return on my investment. Maybe, I got a couple of hundred page reads that weren't tracked. That would bring my earnings up to $22. That's not what I was looking for. But, when I look online at other author's results, it seems I didn't do half bad. Some authors I read about said a twenty to forty percent return is the about best you can expect. Others said it was okay to break even, or even lose a few bucks because dollar sales don't factor in page reads. Maybe they got more page reads than me; I don't know. BookBub tells you up front, "although BookBub Ads appear in regular BookBub daily emails, they are completely separate from Featured Deals." The good news is you can feature your books at regular price, a temporary discount, or as part of a KDP Free Promo. Pricing is entirely up to you. I think if I were to do it again, I would coordinate my BookBub Ads with a Kindle Countdown Deal at 99 cents or $1.99. That leaves a little extra meat on the bone to pay for the promotion. The last time, I ran my promotion over three days, and sales picked up immediately. I sold four books with the first ten dollars, so I decided to double down, and jumped my budget another $35. Or, maybe it was my second mistake. My first mistake was probably using BookBub's ad editor. It's a clunky beast that kicks out a really poor quality ad. It featured my book cover and some really nasty looking black text. Remember what they say about not being able to judge a book by its cover. It's easy to judge it by the quality of your ad. That was my first faux pau. Needless to say, I was sure I could do better. I plunked down fifteen bucks on Fiverr and had three new ads designed. They all performed about the same. The funny thing is, the crappy ad I created with the BookBub editor performed the best. I'm not sure if it was a fluke, or what. I'll let you know as I do more testing. Like I said, earlier - enough whining. Here's how to get started once you get the go ahead from BookBub. Click on this link to see BookBub's tutorial. When you are ready to post your first ad, click here. If you are creating your first ad, you need to click on the green GET STARTED button in the upper right-hand corner of the screen. If you already have an ad running, the DASHBOARD displays the stats for the ads you are running. As you can see, I ran four ads over a three day period. 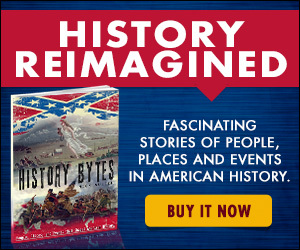 I cut all of them off, except for the two ads for History Bytes. My total ad spend was $46.22. I received 15,182 impressions and 148 clicks. My average CPM was $3.04 for an average CTR of .97 percent. I know, right off, you are probably thinking what the hell does that mean? For those of you who use Amazon or FaceBook ads, you know those services charge per click (you pay every time someone clicks on your ad). BookBub chose to switch things up a bit. They charge for every one thousand impressions or CPM (in human speak, that means you pay for every one thousand times they show your ad. Clicks are not charged separately). In other words, you place a bid, based on how much you are willing to pay for them to display your ad 0ne thousand times. Now that you understand how the program works, here's how to create your first ad. 1. CHOOSE YOUR BOOK. Just like it sounds. Type in the title of your book. 2. CREATE YOUR AD. You can use the BookBub Ad editor, or you can upload your own image (recommended). My suggestion is to pick several Fiverr designers and have them create a 300 x 250 banner ad. 3. Enter your CLICK-THROUGH LINKS. The cool thing here is that you're not limited to just Amazon. If your book is available on B & N, GoogleBooks, or iBooks you can add those links, too. 4. This is the hard part. You need to target your audience. It's a two-step process. First, you REFINE BY AUTHOR. It's easier than it sounds. You pick out authors of books similar to your own. Next, you need to REFINE BY BOOK CATEGORY. Again, it's easier than it sounds. Pick categories that fit your genre. 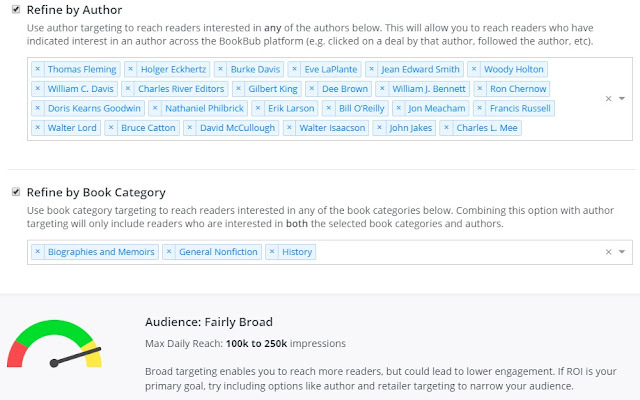 You can target just author or category, but BookBub suggests you will get better results if you use both. When you do this, you pick up readers who enjoy both the author and the category. To make it simple, the more interested readers you target, the better your chances to make more sales. 5. SCHEDULE AND BUDGET. You can set your ad to run continuously or to run over a set period of time. Unless you are running a limited time price promo, I would suggest that you choose to run your ad continuously. Next, you set a budget. It can be as little as a dollar, or the sky is the limit. You choose. If you normally run Amazon ads, this is an entirely different ballgame. BookBub will spend the entire budget you set. It's nothing like Amazon where you can set a $50 budget and spend five bucks. So, make sure you have the money to spend before you set a limit. 6. Now it's time to set your BID. On BookBub you bid per 1,000 impressions or CPM. They say, the higher your bid, the more bidders you will reach. The suggested bid is $7.44 to $12.44 per CPM. In most cases, you will pay less. I bid $5 to $7 per CPM, and my average spend was $3.04. If you are just starting out, I would bid $5 or less. Your ad will display and you can test your return on investment (ROI) before you go all out. 7. The last step is to NAME YOUR AD. Make it simple. Use the name of your book, the date, and the keywords or the market you are targeting. This makes it easier to dissect your campaign later to determine which ads worked and which didn't. 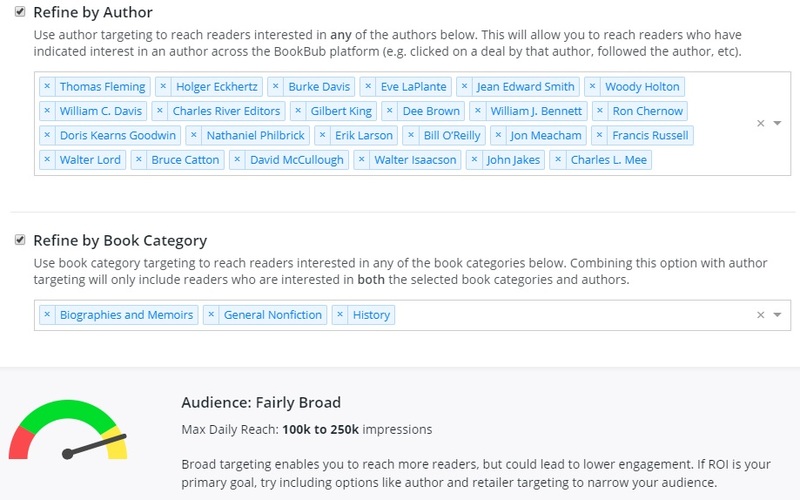 BookBud Ads dashboard showing targeted authors and categories. Everything looks like a go. That's pretty much it. After you press continue, your ad goes into a short review before it starts running. The wait is nothing like Amazon. My ads were up and running within an hour and I made my first sale not much later. 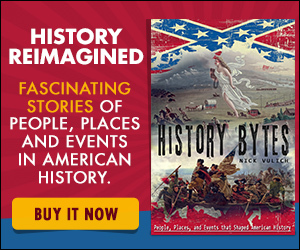 If you haven't tried BookBub Ads, I would give them a shot. I'm not sure they will make you rich, but if you want to get some quick sales or focus a lot of eyes on your book over a short period, BookBub Ads are the ticket. I've got a Kindle Countdown Deal for History Bytes scheduled for August 7th - August 14th. I set a $300 ad budget spaced evenly over the promotion. If sales explode, I can jump in and up the budget. If nothing happens after the first day or two, I can shut the ads down and bail with a $50 or $100 spend. The only other advertising I'm running is a BargainBooksy promo on August 7th to help prime the pumps. I will write another post to let you know how it works out. My guess is the 99 cent price point will drive a lot of sales.